jeff 7 adore. 's review (This content has been automatically translated from French)" Excellent!" The combo mixer / amp / hp all-in-one ergonomic carrying handle, the power / price and brand (manifested also in the price anyway ^ ^). The types of available input, XLR, Jack 6.35 Mono / Stereo RCA Jack 3.5. We have 2 wired Stereo-Link associated with a PM-30 for sound to our rehearsal room for 2 guitars, bass, drums, vocals, keyboard, dj. The frequency curve is sufficiently neutral? It seems to me, but I'm not an expert and the walls of our ... cava are not ideal in terms of acoustics. The stereo image is good? The sound is clear and precise across the spectrum? He better not exceed 3 / 4 on volume knobs because the breath comes and low frequencies are beginning to saturate the amplifier and spit HP which seems dangerous to the longevity of the CM-30 but nothing abnormal for my taste. I love power. As in other reviews a bit by pushing to its limits "to see" one wonders "only 30W?" ! Marchal up the Fender and 25W, the Peavey Bandit 112 but this is not the same range, the sound-medal assholes galore and all kinds of hifi (Sony, JBL, Bose). Yes, and just to enjoy the stereo two CM-30 are worth much better than one. I was looking for an amp for my acoustic Fender Stratacoustic thinking point me to a Marshall. Unfortunately, the date my old store had none in the price range that suited me. He showed me the amp with 15 watts max often between one while I intended to use it for voice as well. As in the opinion Previous I t bluff by his power! 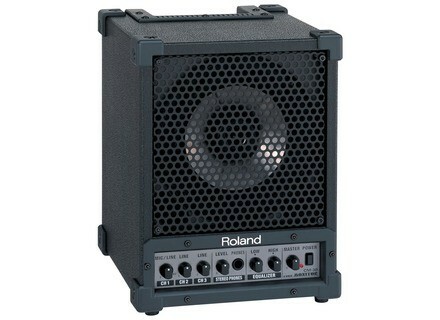 Before me who used a Peavey Bandit 112, I found the power / size silent far in the favor of the small cube. The sound is silent in my expectancy at all to the extent I do not use effects pedals and then through (and I do not know yet INTEGRATED amp with loop station .. .). Of course, pushed back, low saturate and it becomes more noise and draft. But only when pushed to its limits. I use it for over a year now and I associated a second there are about 6 months. The effect is much stro apprciable when I use it as sound btement home. Then the strong points are the size / power ratio and connectivity. Of course the sound is also fte for its transparency and the versatility it offers. Level qualitprix report, I'm not as good as Harley Benton and Behringer in this area but none offer such a product. Due to its rather unique characters while a reasonable price, so I Whereas trs as good! I remake it as I conchoidal dj made by buying a second. 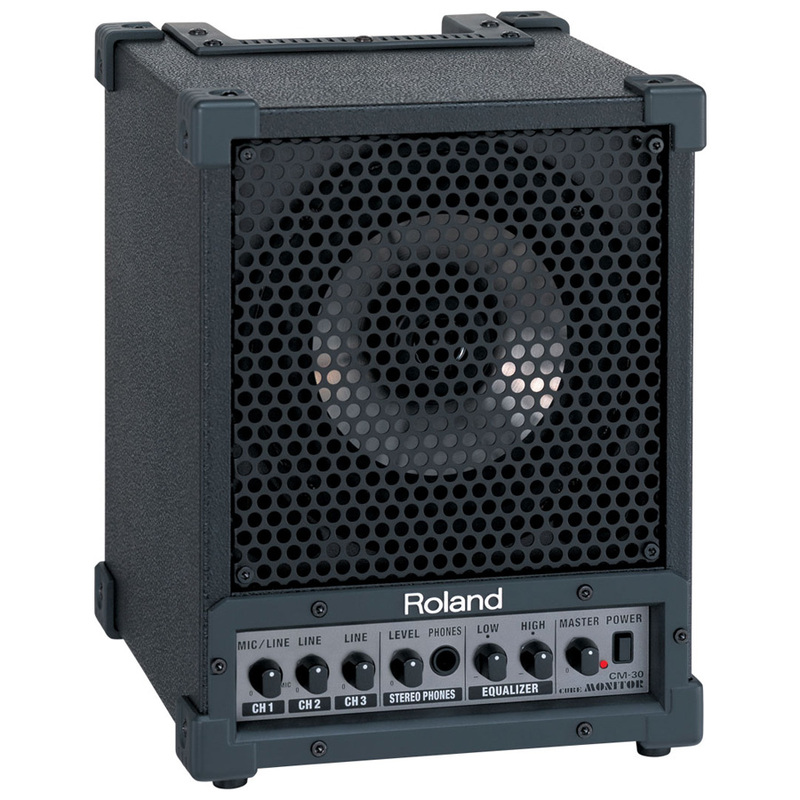 If you do not test enough proximity to you, trust you seek a truly portable amp for any type of acoustic instrument, or even as a monitor / speaker amplifies.